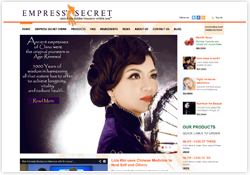 Empress Secret chose Power Site for its line of health products because of Power Site's ecommerce and SEO capabilities. 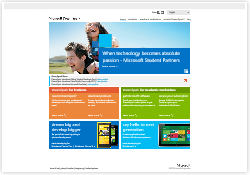 Microsoft chose Fast Track to develop its academic websites because of its ability to develop scalable custom sites quickly and professionally. 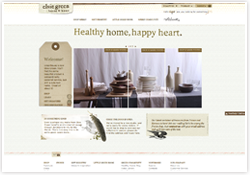 Elsie Green offers beautiful, sustainable products from all over the world. Elsie Green chose Fast Track to promote its business. 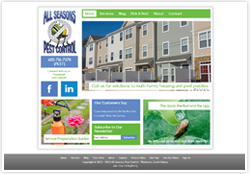 All Seasons was looking for a site with robust SEO and social media, plus the ability to grow, so they chose Power Site. 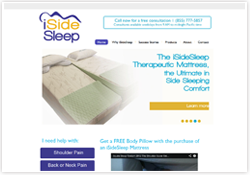 iSideSleep, the side-sleeping comfort expert, chose Power Site because they were looking for a site that they could easily manage on their own. 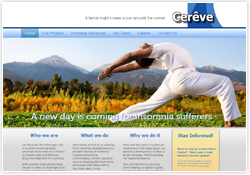 Cerêve Sleep chose Power Site to promote their services because of its completely customizable design. This site is a breath of fresh air.